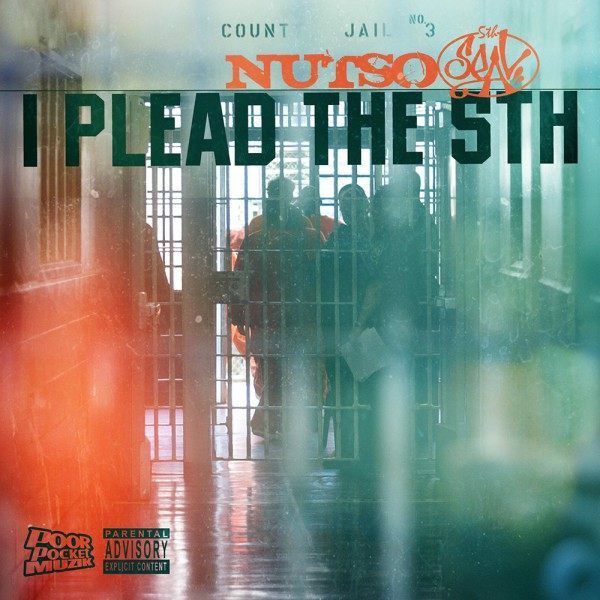 Nutso has released his collaborative EP with producer 5th Seal I Plead The 5th. 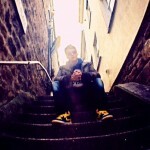 The project has features from Mic Geronimo, Kool G. Rap and YG as well as dope boom bap beats from 5th Seal. Check out the entire EP below and download it absolutely free! Nutso & 5th Seal combined forces to bring you this EP filled with Boom Bap beats & rhymes with tons of special guests. EP is fully produced by 5th Seal [Immortal Technique, Joell Ortiz, Ras Kass, Lupe Fiasco, Talib Kweli] and features some of today’s hottest MC’s like Wais P., Punchline, Kool G. Rap, Mic Geronimo, AG da Coroner, Meyhem Lauren, DJ J-Love, and Gif Majorz. Nutso always delivers, and this is the first dose for 2013, more on the way!